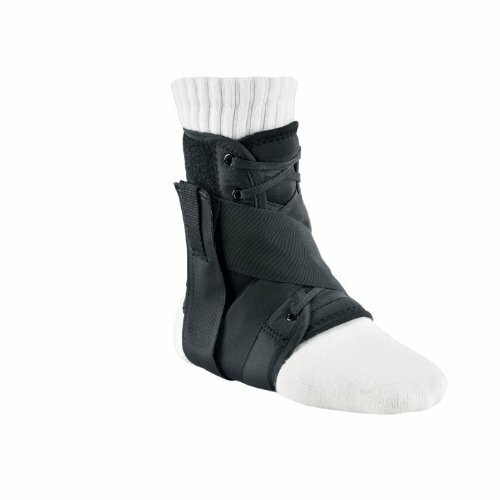 The Breg Lace-Up Ankle Brace provides superior inversion and eversion control without compromising comfort. 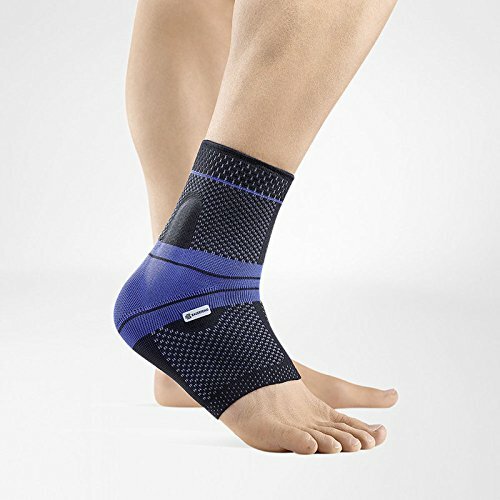 With its low-profile design, durable construction and bilateral figure 8 strapping, the Lace-Up Ankle is ideal for a variety of athletic activities.Indicated for sub-acute ankle sprains and chronic ankle sprains, the Lace-Up Ankle Support is available in a wide range of sizes to accommodate virtually all patients. 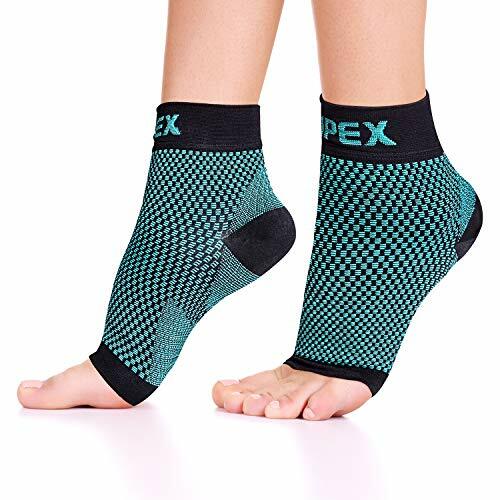 Designed to replicate ankle taping. Easily fits inside most shoes. Ballistic Nylon Base and Strapping. Lace-Up Closure to fit patients of varying anatomy. Moisture wicking fabric tongue provides comfort & minimizes irritation. Available only in black. Indications Mild to moderate medial and lateral ankle sprains. Chronic ankle instabilities. 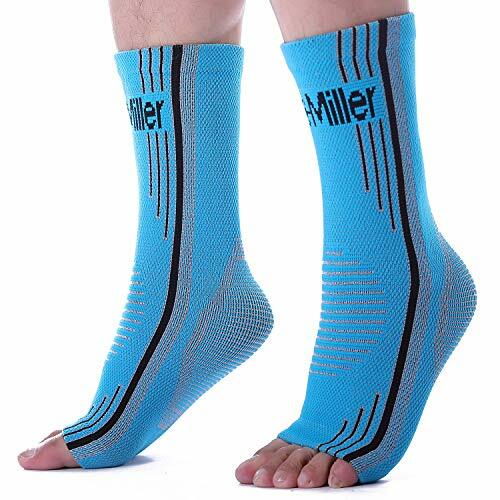 For immobilization following other ankle/foot injuries. Goals Maximum stability. Prevent sprains/strains. Decrease anti-inflammatory medications. Decrease pain symptoms. Improve joint function. Maintain flexibility.